The Airport City Manchester joint venture has agreed a forward sale of the logistics facility, ALPHA, to LaSalle Investment Management for £12.2m. ALPHA is a 130,000 sq ft unit at Airport City’s flagship Global Logistics development and will provide much needed supply in the context of limited new-build industrial space in South Manchester. ALPHA is being constructed at the heart of Global Logistics and will offer units ranging from 17,500 sq ft to 35,000 sq ft, arranged across a single terrace, and with rents of £7.50 per sq. ft. Businesses will be able to move in to their unit from January 2017. The acquisition of the ALPHA building was made on behalf of the Greater Manchester Pension Fund (GMPF). 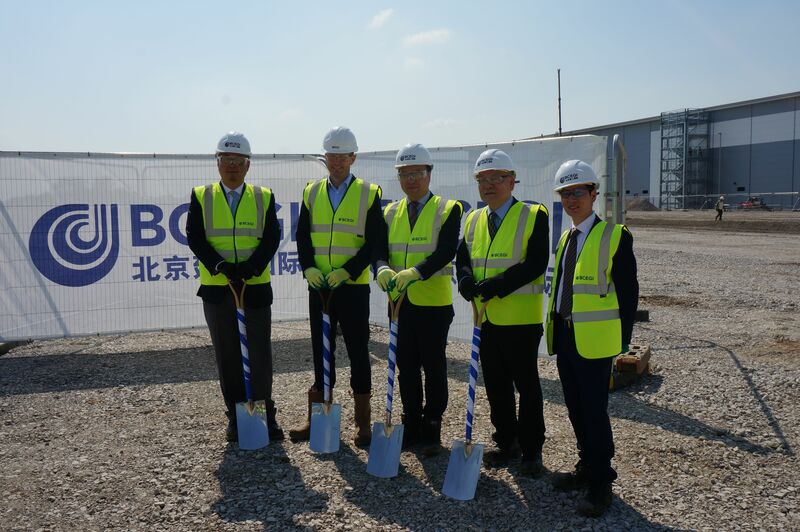 The ALPHA logistics facility, already under construction by Beijing Construction Engineering Group International (BCEGI), is scheduled to complete by the end of the year and is targeted at both UK and international businesses looking to benefit from the airport location. One of the UK’s largest joint venture commercial development projects, once complete, Airport City will comprise five million sq ft of premium office space, hotels, advanced manufacturing, logistics facilities and ancillary retail. The joint venture partners are Manchester Airports Group (MAG), BCEGI, Carillion PLC and GMPF. ALPHA has excellent access onto the M56 and is located next to Manchester Airport’s World Freight Terminal, which already handles 100,000 tonnes of cargo every year. Each unit will have its own fenced and gated yard with dedicated car parking and HGV delivery access. The warehouse accommodation will be finished to shell condition, with each unit having around five percent of office space on the first floor level.